While exploring Killaloe, County Clare and beautiful Lough Derg, holidaymakers can choose to stay at Kincora Harbour Holiday Cottages, a modern development of three-bedroom apartments.Kincora Harbour Holiday Cottages is a contemporary development of three-bedroom apartments that boast a magnificent setting right on the harbour at Kincora, Killaloe, County Clare. The apartments are adjacent to the Kincora Hall Hotel, which has an on-site play area, and the U.L. Activity Centre, which offers sailing, windsurfing, kayaking, canoeing, ropes courses, orienteering and more. 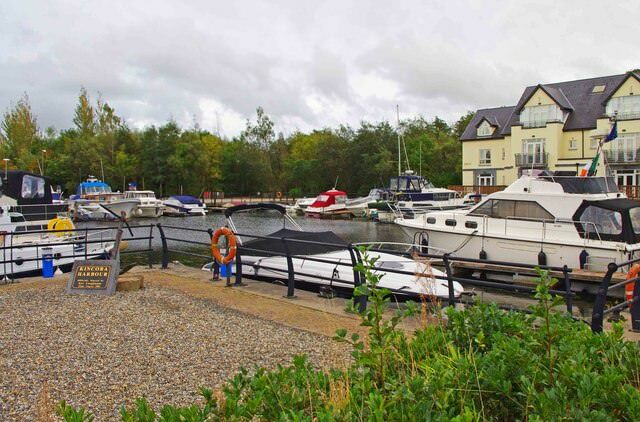 There is no end of things to do while staying at Kincora Harbour Holiday Cottages. County Clare is home to many attractions, and the apartments are also in close proximity to the borders of counties Tipperary and Limerick.